Custom Made in Chicago For You. We Ship Globally + Installation Available. 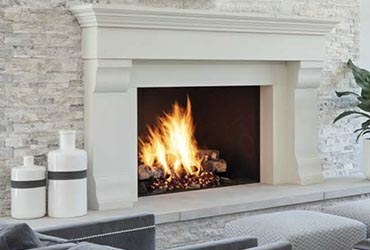 At Stone Fireplaces we have provided the highest quality marble fireplaces + cast stone mantel surround facings for nearly two decades. Our designing and manufacturing traditions date back thousands of years. Your values are important to us. 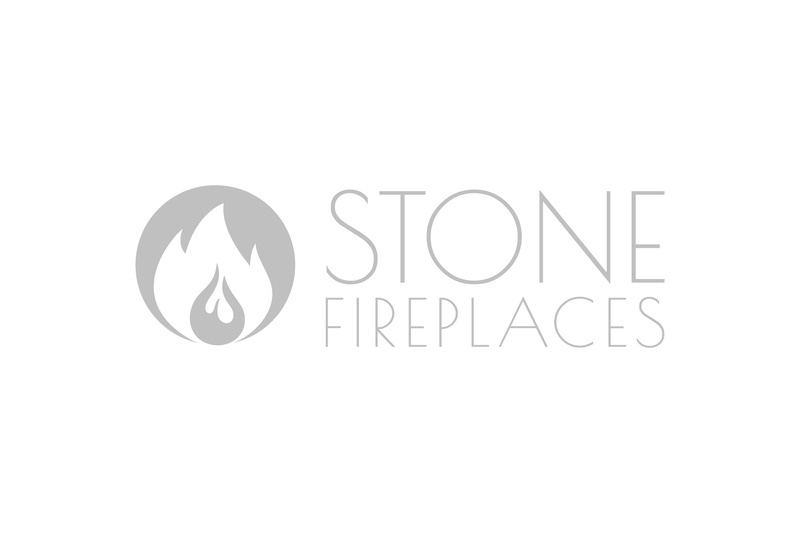 We love what we do and we’ll provide you with your dream fireplace mantel. You deserve the best and we will deliver. 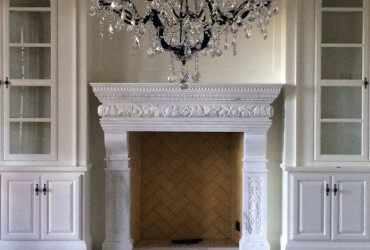 We offer a large range of traditional mantels + modern surrounds. All available with upper/overmantels. Hand carved from marble, limestone, travertine or sandstone. 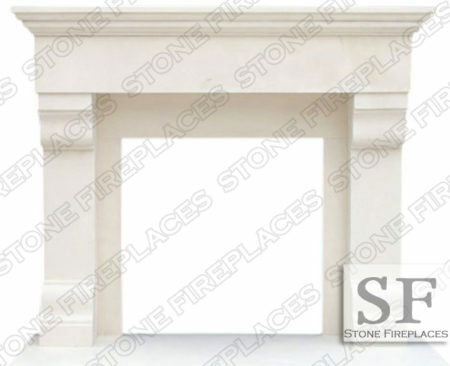 They can also be made from our high-grade man-made limestone cast stone. Our cast stone looks + feels like limestone. It is lightweight and easy to install. The industry also calls it precast, faux stone and GFRC. Our cast stone is made from real limestone making it look and feel like stone. Styles can be simple yet refined traditional pieces. They can also be large and elaborate fireplace surrounds for the fire box. Our artisans carve intricate beautiful details like flowers, medallions and sculptures. Modern straight lines common with contemporary styles. All of our contemporary designs are transitional. We will work with you to add quality to any room in your home or commercial space. If you do not find what you are looking for you can bring your fireplace design to us and we will work with you to make it happen. We make sure that each fireplace mantel is manufactured perfectly to your specific needs. Working with to to get the correct dimensions and style. Take a look through our gallery of modern & antique marble fireplaces, the elegance it brings to your home will be evident. The organic features of the limestone or marble ensures that each custom design is unique. We work with the highest quality stones and expert craftsmen to provide you with products that are second to none. Choose a French, Modern, Italian, Old English or one of many other styles. Make your own custom one with our expert design team. The textures of the stones used are also just as limitless. There are stones with natural grooves and incises and those with rough aggregate finishes. There are course and smooth finishes honed (matte) and polished (shiny) finishes. Our installers have been focused on installing fireplaces for years and their expertise is the finishing touch to any project. Call for installation details or advise on how to install. We provide installation for certain projects throughout the US. New York and the rest of the East Coast are areas that we commonly install. Florida and Texas are also regions that our installation is provided sometimes. We offer a fireplace mantel facing that will suite anyones style, desire and pocket book. Our Trade Series fireplaces are both beautiful and affordable. We will match or beat any legitimate price that you may have received. We are able to offer a quicker delivery and installation time line for our Trade Series mantels. 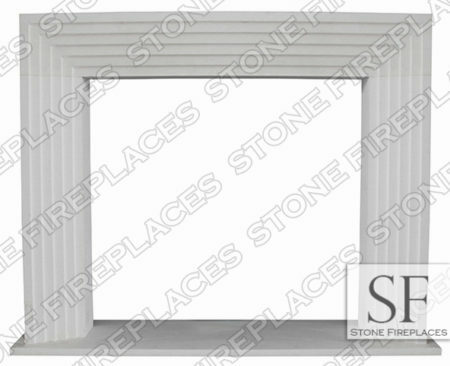 Use our quote page to fill out the dimensions of your fire box and surrounding area. That way we will be able to provide you with an appropriate quote. If the template that we provide for you does not fit your needs let us know. We will work with you to get the needed dimensions and measurements to make you the perfect surround. Feel free to take a picture of your wall and write out the correct measurements on that. Either fax or scan and email us that picture with the dimensions. 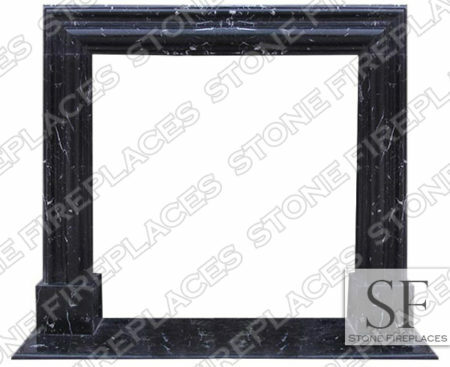 Cast stone is a very popular material for fireplaces because of its finish. These are made lightweight for ease of transportation and for ease of installation. 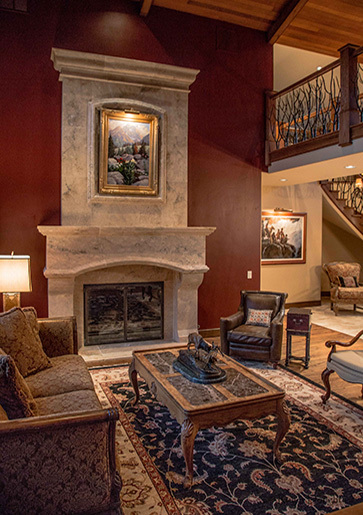 Our cast stone, precast, faux stone gallery gives you a taste of the possibilities available for creating your home.